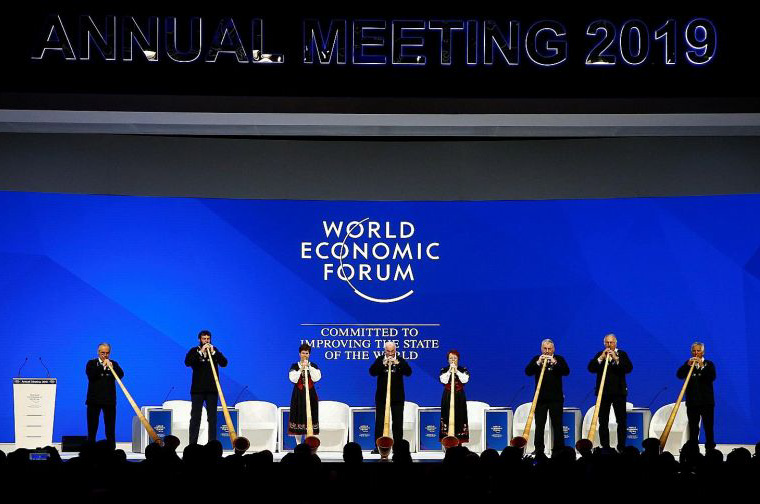 Chief executive officers around the world have grown a lot more pessimistic about the global economic outlook because of trade disputes and tense relations be­tween major powers, a survey showed on the eve of the World Economic Forum here. The PwC survey of nearly 1,400 CEOs found that 29 per cent believe that global economic growth will decline over the next 12 months – six times the level last year and the highest percentage since 2012. The most pronounced shift was among business leaders in the United States, where optimism dropped to 37 per cent from 63 per cent a year ago, against the backdrop of an economic slowdown and a trade war with China. But the share of CEOs who believe the growth rate will fall increased significantly across every region, and this translated into a drop in business leaders’ expecta­tions that their companies will be able to grow revenues both in the short term and the medium term. It is quite a reversal from last year, and the gloomier mood cuts across just about everywhere in the world, said Bob Moritz, global chairman at audit and accounting multinational PwC. With the rise of trade tension and protectionism, it stands to reason that confidence is waning.